Closing costs can be some what of a mystery... Let's break it down. Closing costs can be some what of a mystery… Let’s break it down. I’m happy to provide a closing cost estimate, just submit your request to the right where it says “Get in Touch” then enter Closing Cost Estimate. Below, we’ll take you through each one line by line, so you can understand what you’ll be paying for. Owner’s title insurance. 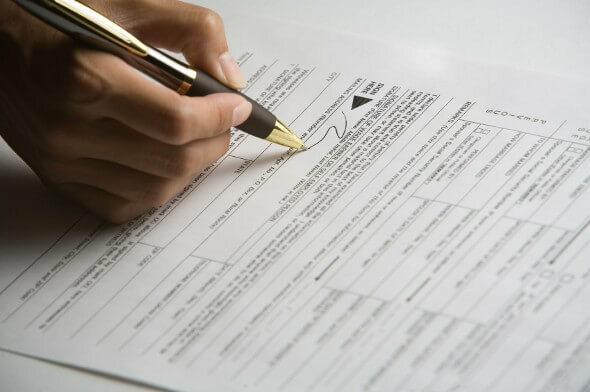 An optional insurance policy that covers you, the homeowner, in the event that there are issues with the title. 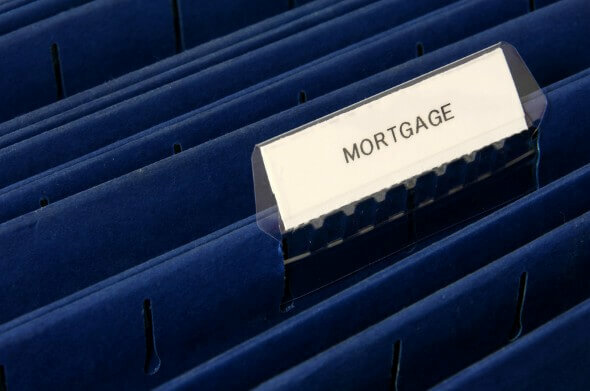 For example, if a prior owner of your home was foreclosed on and later wins a legal challenge against that foreclosure, your claim on the home may be found to be invalid. In that case, a homeowner’s title insurance policy would protect you from financial loss. Rates on these policies vary widely, but can cost over 0.5% of the loan balance.